Blueloop staff will be getting in the saddle to take part in the National Cycle to Work Day in aid of St Margaret’s Hospice. 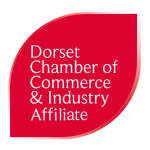 Staff will not be taking to the roads, but they will be completing an “In the Saddle” day next Wednesday – 15th August – where they will be pedalling on a static bike kindly donated by LED Leisure between 8am and 6pm outside Blueloop House overlooking the Fiveways roundabout in Yeovil. 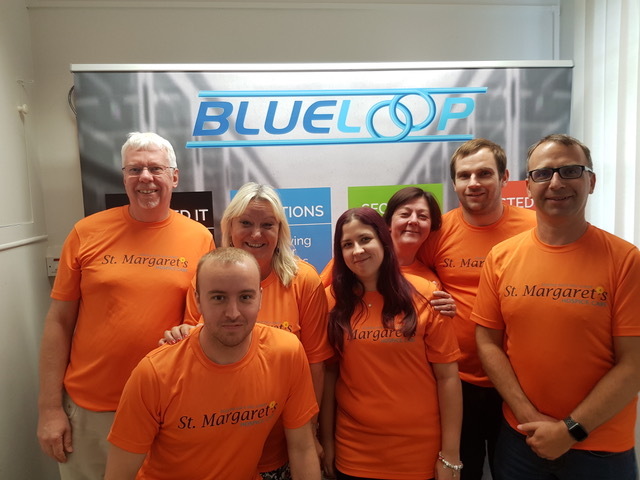 Blueloop employees have a combined target of 100 miles in total and hope to raise as much money as they can for St Margaret’s Hospice.